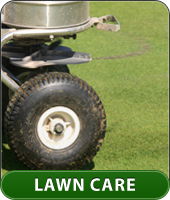 Please take time to check out our portfolio. 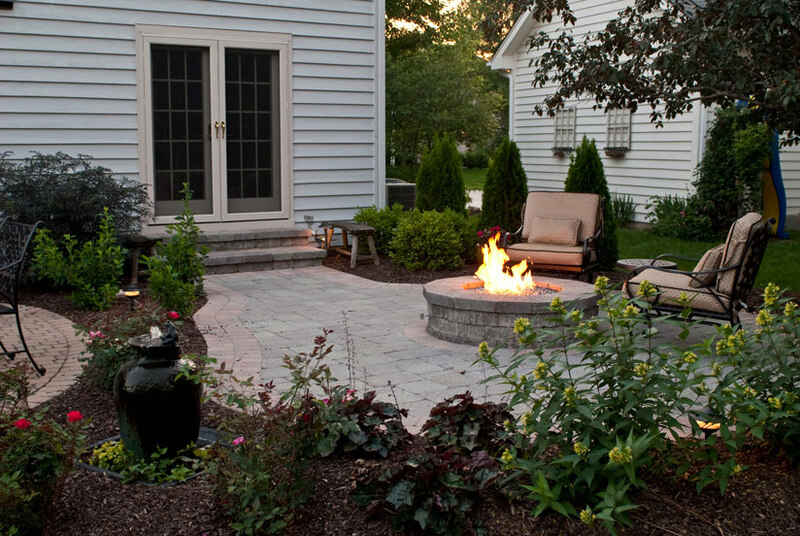 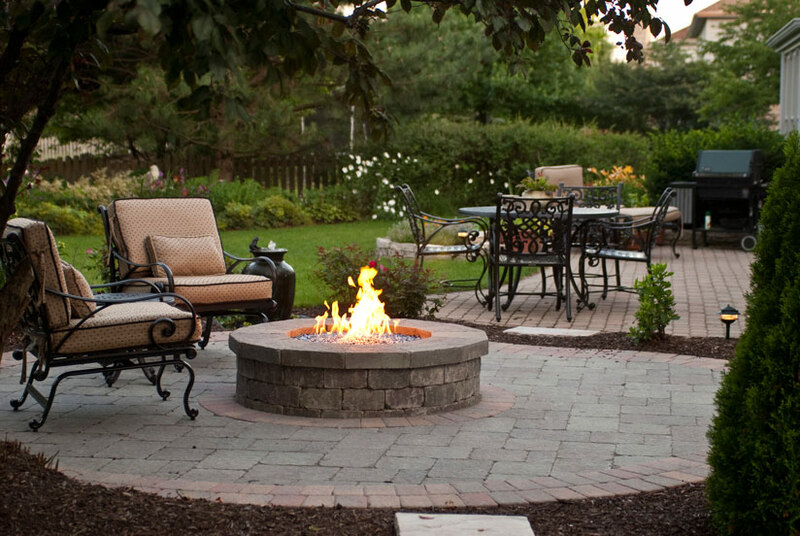 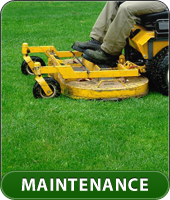 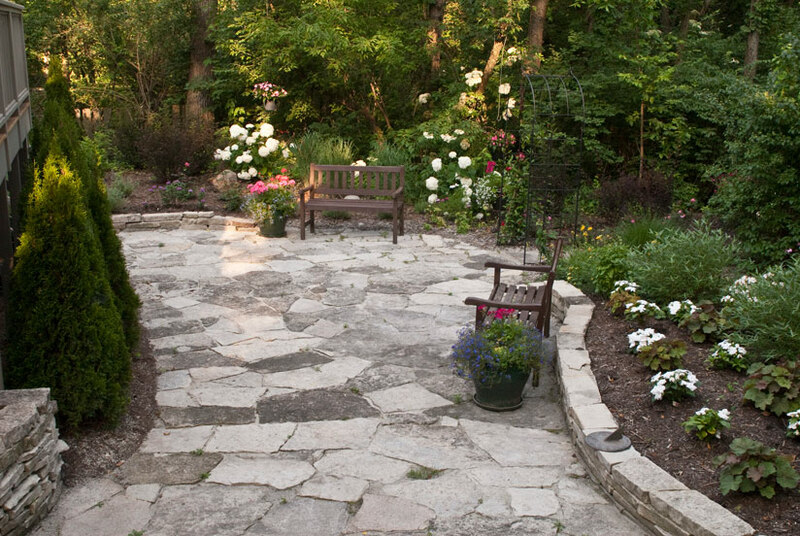 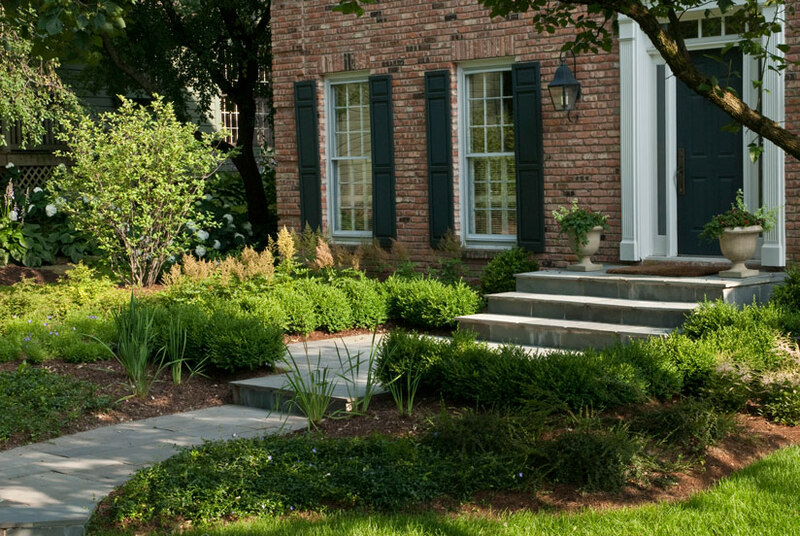 Greenwood Lawn Services Inc., is a full services Design, Install and Maintenance company that services the Naperville, Wheaton, Glen Ellyn, Lisle, Plainfield, Aurora, Warrenville and Winfield areas. 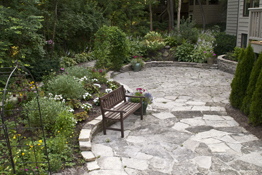 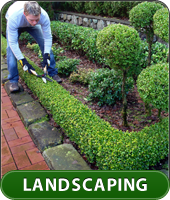 We are committed to providing quality Landscaping and Lawn Maintenance service at competitive prices. 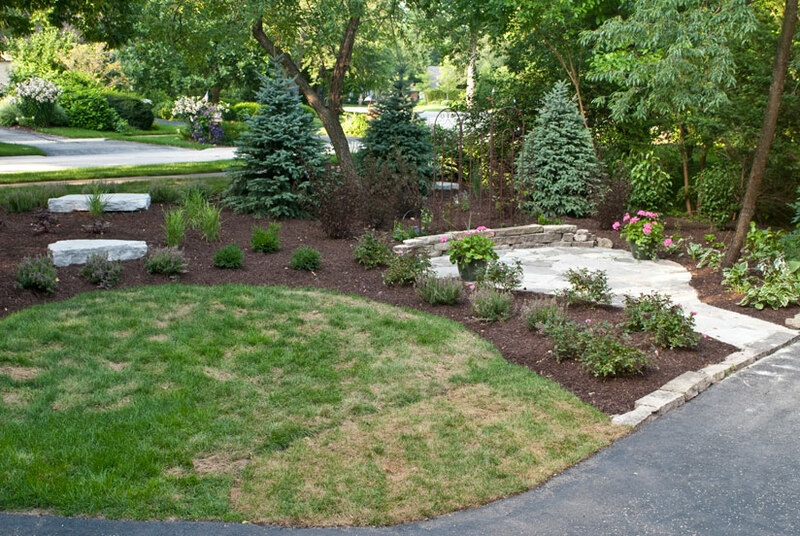 Weather you are looking to install a new Landscape at a new home, redo your current landscape or just looking for general lawn maintenance we hope you will give a chance to bid on your project and allow us to help you meet your needs.